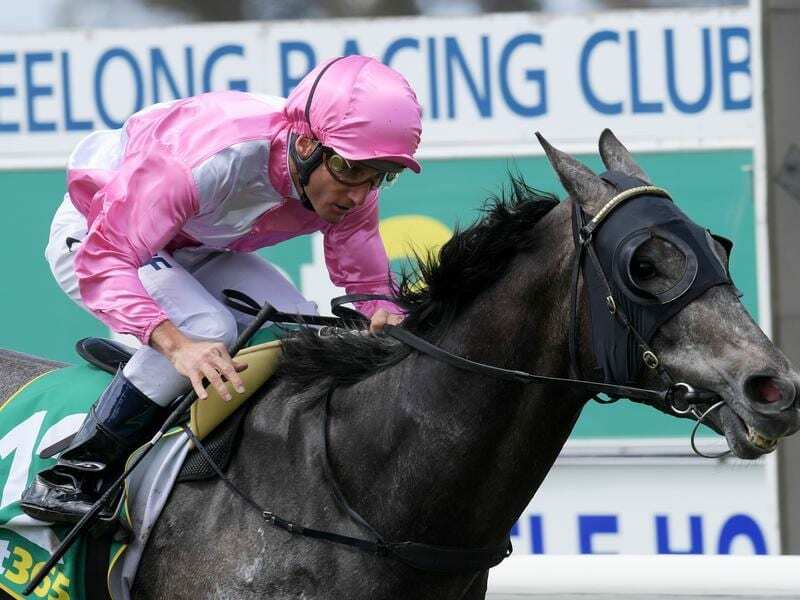 Urban Ruler starts a campaign aimed at the $5 milion All-Star Mile when he resumes at Doomben. “Shelley has stuck with me for a long time and since I have taken up training she has given me Johnny Whitesox, Expertea and Moss Cheval who have won,” he said. “He had an easy trial at Doomben recently and I will probably get another run into him after Saturday and before we head south,” Munce said. “He is a nice horse and he seems to have settled in very well up here,” he said..